Submit your ‘JUST RIDE’ photo of you and your motorcycle or scooter, taken on Friday 3 May, International Female Ride Day 2013 and you could WIN! The photo with the highest number of ‘like’ votes wins! 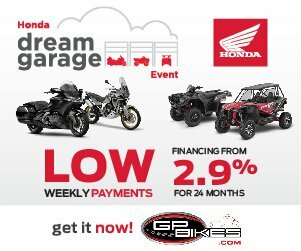 Runner Up: GIFT Certificate for $50.00 (Canadian dollars) to spend in the MOTORESS Shop! 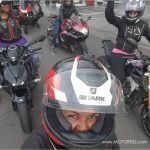 HOW TO ENTER VIA FACEBOOK: To submit your image, log-in to your ‘facebook’ account and upload your image to the International Female Ride Day Facebook Page. …and use the usual methods to add a photo to the page. Be sure to include a sentence or two about your image and the location the photo was taken, your name and anything else you’d like to share! The Contest commences on 00:01 Friday 3 May, ET (Eastern Standard Time) through to 10 May 23:59 (midnight) ET /Eastern Standard Time (the “Deadline”). 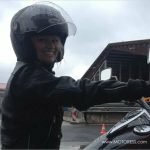 MOTORESS may extend the deadline at its sole discretion. Any extension to the deadline will be posted on the facebook page and twitter @motoress and @femalerideday. NO PURCHASE NECESSARY TO ENTER OR WIN. THIS CONTEST IS OPEN TO INDIVIDUALS (“CONTESTANTS”), AGE 18 OR OLDER ON OR BEFORE MAY 3rd 2013. To be eligible to participate in the Contest, you must, during the Contest Period, enter the contest by submitting your International Female Ride Day (IFRD) photo on the Facebook IFRD “page” (not group). Only one entry per person is allowed to win. Directors, officers and employees of Sponsor, its parent, and any of its affiliate companies, subsidiaries, agents, professional advisors, advertising and promotional agencies, and immediate family members of each are not eligible to participate in the Contest. This Contest is governed by Ontario law. All applicable federal, Ontario and local laws and regulations apply. Offer void where prohibited. 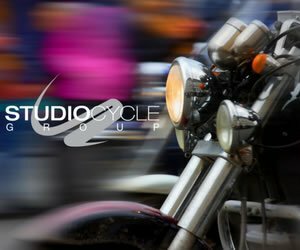 We are encouraging ‘like’ votes for images to be based on the images’ originality, composition, overall impact and International Female Ride Day feel/ merit. This photo must not have appeared earlier and is a current image from International Female Ride Day. 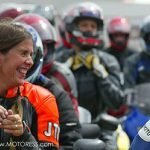 Any suspicions will be disqualified by MOTORESS unless proven otherwise. Photos submitted from 00:01 Friday 3 May, ET (Eastern Standard Time) through to 10 May 23:59 (midnight) ET (Eastern Standard Time) will qualify. On Friday 10 May at 23:59 ET, the votes will close and the photo with the most ‘likes’ will be announced on Monday 13 May. PRIZES: Two prizes will be awarded, first prize to the winner who achieved the highest number of “faceook likes” at the end of the contest period and a second prize to the runner up. First Prize: One REV’IT! Women’s motorcycle jackets “Galactic” jacket! 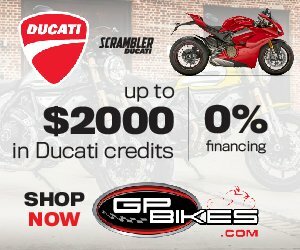 Second prize: A $50.00 (Canadian dollars) credit in the MOTORESS Shop. 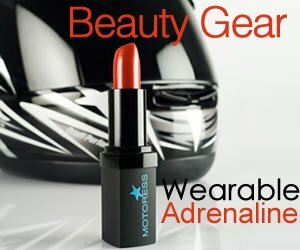 The names of the winner will be posted on the MOTORESS Facebook page on May 13th, 2013. Prizes not claimed within three (3) days will be forfeited and awarded to an alternate winner. Prizes are not transferable. 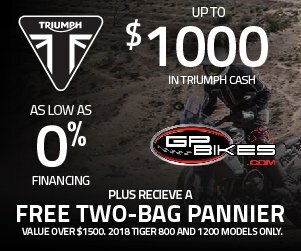 No substitutions or exchanges of any prizes will be permitted, except that MOTORESS reserves the right to substitute a prize of equal or greater value for any prize listed above. Limit one prize per winning entrant. All prizes are awarded “AS IS” and WITHOUT WARRANTY OF ANY KIND, express or implied, including, without limitation, any implied warranty of merchantability or fitness for a particular purpose. No prize is exchangeable for cash. **Note: these prizes are not redeemed for cash or substituted for anything else offered by either REV’IT! 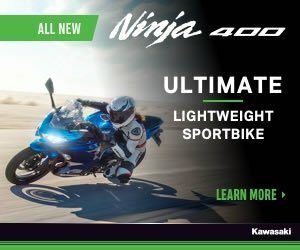 or MOTORESS. 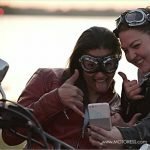 You further give consent to, and authorise MOTORESS/International Female Ride Day the absolute right and permission to copyright and use, re-use and publish, and re-publish images which you have submitted, whole or in part, without restrictions. You also consent to the use of any printed, electronic or other representations in conjunction therewith. You waive any right that you may have to inspect or approve finished product/products or printed matter or the advertising copy that may be used in connection therewith or the use to which it may be applied. You agree to release and discharge MOTORESS, International Female Ride Day, its partners and associates from any and all claims arising out of use of the image(s). You warrant that you are of full legal age and legally competent to endorse this agreement. You agree/state further that you have read the above authorization, release and agreement, prior to its execution, and that you are fully familiar with the contents thereof. By entering this contest, you agree to all of the terms and conditions relating to this contest and you are responsible for understanding. 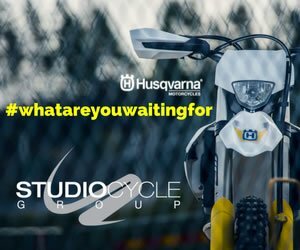 By entering the Contest, you release MOTORESS, and its parent companies, subsidiaries, affiliates, directors, officers, employees and advertising and promotional agencies (collectively, the “Released Parties”) from any liability whatsoever, and waive any and all causes of action, related to any claims, costs, injuries, losses, or damages of any kind arising out of or in connection with the Contest or delivery, non-delivery, acceptance, possession, use of or inability to use any prize (including, without limitation, claims, costs, injuries, losses and damages related to personal injuries, death, damage to or destruction of property, rights of publicity or privacy, defamation or portrayal in a false light, whether intentional or unintentional), whether under a theory of contract, tort (including negligence), warranty or other theory. MOTORESS is not responsible for any incorrect or inaccurate information, whether caused by web site users or by any equipment or programming associated with or utilised in the photo competition, or by any technical or human error that may occur in the processing of submissions to the photo competition, including but not limited to any misprints or typographical errors. 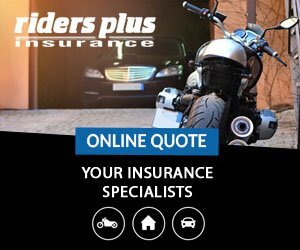 MOTORESS assumes no responsibility for any error, omission, interruption, deletion, defect, delay in operation or transmission, communications line failure, theft or destruction or unauthorized access to, or alteration of, entries. MOTORESS is not responsible for any problems or technical malfunction of any telephone network or lines, computer equipment, servers, providers, computer on-line systems, software, or failure of email on account of technical problems or traffic congestion on the Internet or at any web site, including injury or damage to participant’s or to any other person’s computer related to or resulting from participating or uploading images or information in the photo contest. I AGREE AND ACKNOWLEDGE THAT I READ AND FULLY UNDERSTAND THESE OFFICIAL CONTEST RULES INCLUDING THE AUTHORIZATION, RELEASES AND DISCLAIMERS CONTAINED IN THESE RULES. 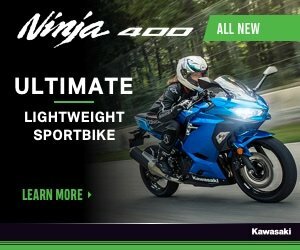 I AGREE TO BE BOUND BY THESE OFFICIAL CONTEST RULES AND MOTORESS’S INTERPRETATIONS OF THESE CONTEST RULES AND DETERMINATIONS. ..your photos are all winners in our eyes! Enjoy and good luck! 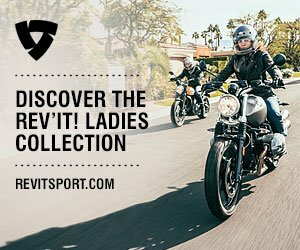 international female ride day motorcycles for women motorcycling for wome photo contest REV'IT!